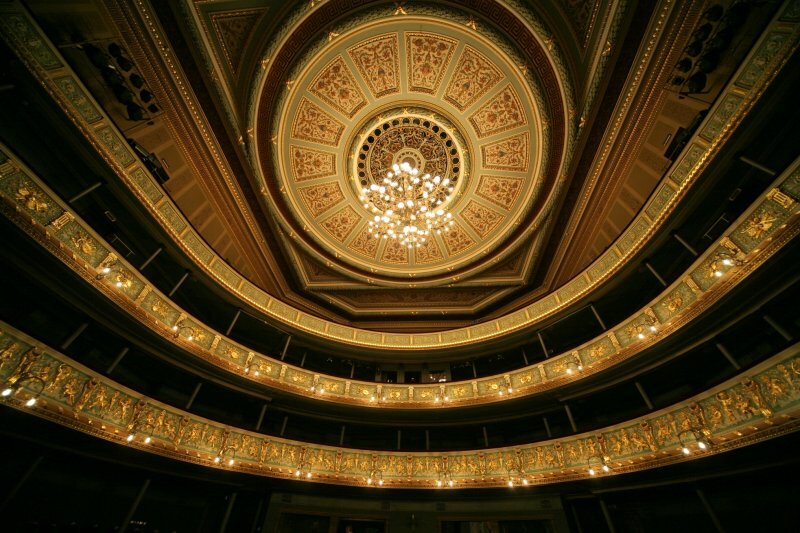 Opera has been a fixture in Riga for the past 220 years. Deutsche Stadttheater opened in 1782, and over the course of the following century Riga became the centre of musical culture in the Baltics. The LNO Opera Company today is a repertoire theatre which performs opera and ballet in a season that runs from September to the end of May. In the course of a season, the LNO will perform approx 200 performances. 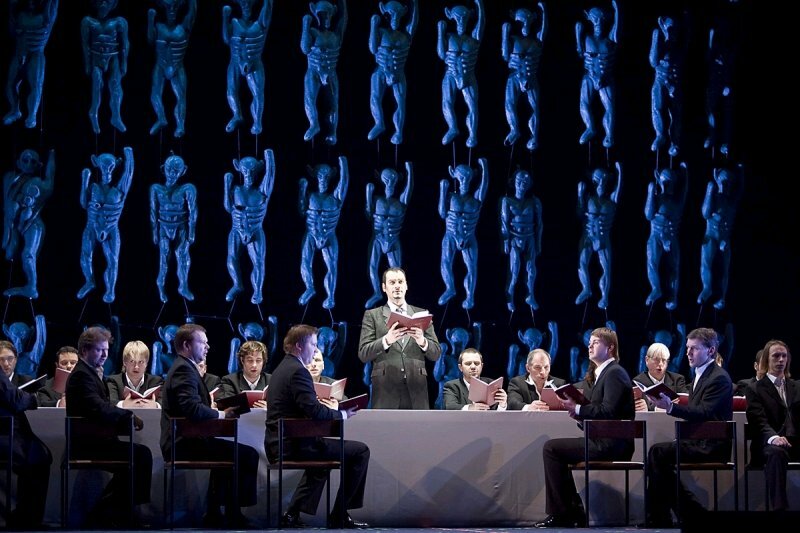 In a year, generally six new productions will be made, shared across both opera and ballets. The General Director of the Latvian National Opera since 1996 is Andrejs Žagars. The LNO repertoire covers a wide range of styles, from Baroque operas (Handel’s Alcina and Acis and Galatea) to classic opera and ballet masterpieces (operas by Verdi, Puccini, Mozart, Wagner, Tchaikovsky, Adam, Delibes, and classic Russian ballets) and 20th-century works by Latvian and international composers. And still the LNO is constantly adding to its repertoire, with at least two new major productions each year. International stars frequently make appearances in LNO productions. In a constant effort to improve, the opera also invites designers from other companies, such as the lighting designer from Covent Garden, Eric Otto, to contribute to productions in Riga. Recent opera productions include Werther, L’elisir D’amore, Don Giovanni, The Tale of the Dollmaker and Bird’s Opera. The Riga Opera Festival, founded in 1998 as the first festival of its size and scale in Eastern Europe, has already become a valuable tradition. The festival is highly anticipated by both Latvian audiences and opera-lovers from abroad. 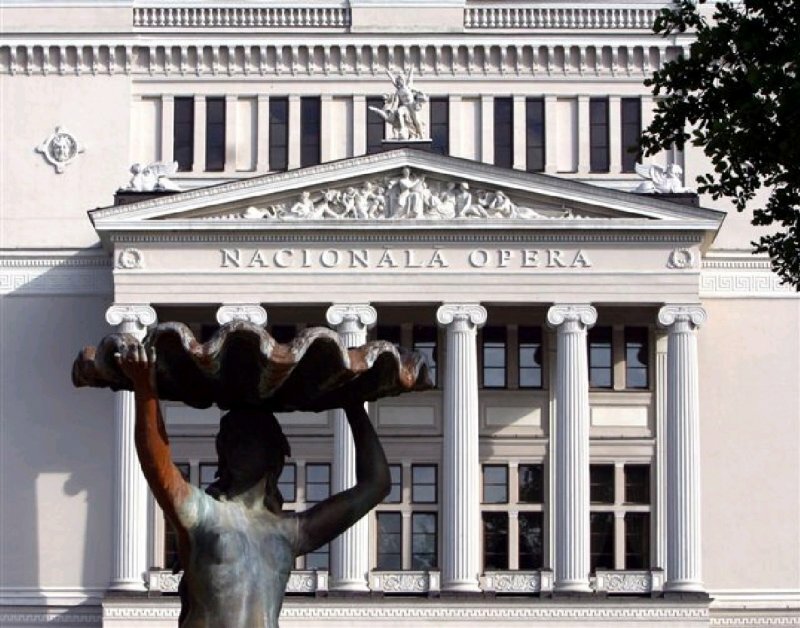 Every summer, the festival marks the end of the Latvian National Opera’s performance season with an overview of the best moments of the previous year, offering fans a chance to relive their favourite scenes or see what they’ve missed.